Traditional meets modern at All American Martial Arts. We know how busy life can be - it's easy to forget how important your mental and physical health is, which is why All American Martial Arts is here to help. 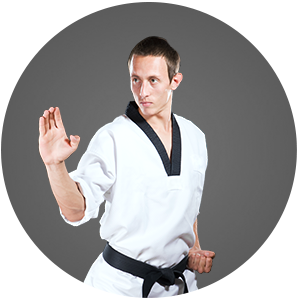 The All American Martial Arts martial arts curriculum provides a great way for adults to stay in shape. It won’t become dull or routine because as soon as you get better and continue learning, there are always more challenges ahead to keep you inspired and coming back for more! The All American Martial Arts Plan: To Help You Achieve Your Goals. 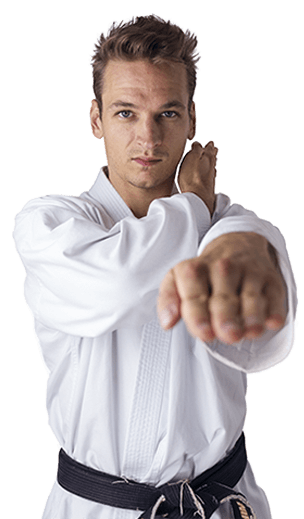 All American Martial Arts teaches traditional martial arts in a modern fitness environment. The students in our programs experience a number of life-changing physical and mental benefits. Join the ultimate full body & mental workout with All American Martial Arts. At All American Martial Arts, it is our mission to help you become a confident, focused individual with the life-transforming experience that is martial arts. 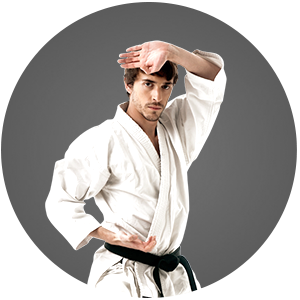 We incorporate specialized training into our martial arts program. Master the Bo Staff, Nunchucks, Kamas and Escrima Sticks. We love All American Martial Arts!! My daughter has been attending for several years, and has earned her black belt. Mr. Jim and his staff have always been professional and honest. I love that they care about the kids' character and work ethic outside of their classes, too. Great place!! Great school!! My 8 y/o has been going for the last 6 months. His attitude has improved and even grades at school have gone up. The instructors are great with kids and very positive conscientious and toward every childs needs. My 3 y/o will be attending when he is old enough as well. I would recommend this location over any in the area. I typically do not write reviews but I just wanted to share my thoughts.